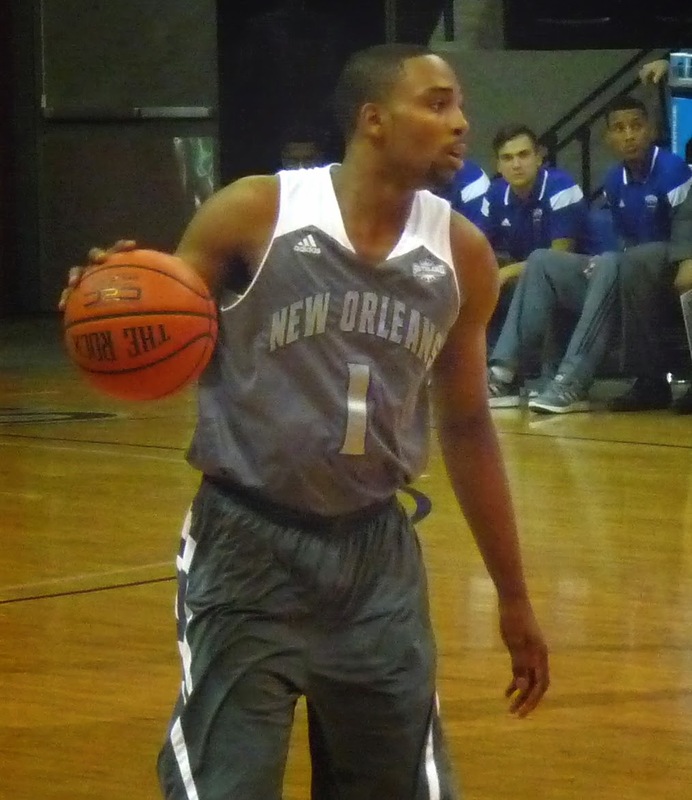 The Privateers (5-7, 1-2) took an embarrassing blowout loss at Incarnate Word on Monday night, falling 97-66. New Orleans was never in the game, trailing by double digits early on. Tevin Broyles led the UNO effort with 13 points. Next up is game two of this three-game road swing at Houston Baptist on Saturday night.